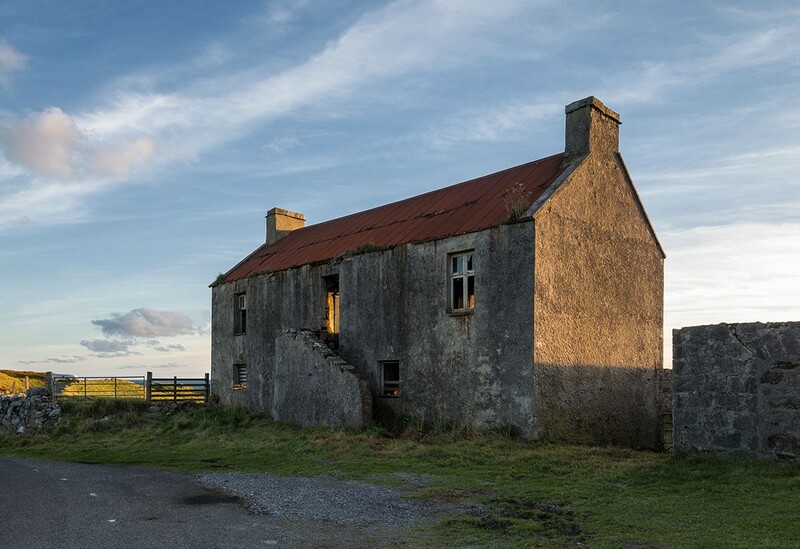 A trio of buildings have been named as the best in the Outer Hebrides as part of a poll conducted by An Lanntair and the Western Isles Architects Group in which 500 people participated. 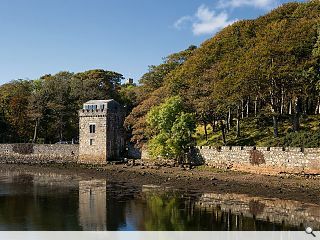 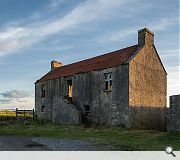 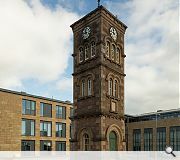 ‘Building our Islands’, held to mark the Festival of Architecture, saw The Boatman’s Tower at Lews Castle, Nicolson Institute Clock Tower (sole remnant of a demolished school) and Store Girnal ( a modest tin roofed structure which may have once served as a blacksmiths forge) win out over the competition. 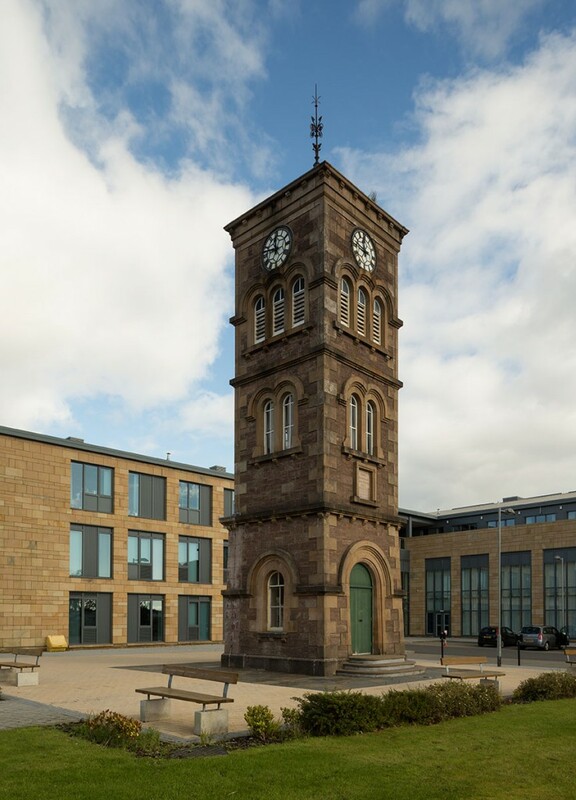 The project was backed by the RIAS amongst others with lighting installations and community events planned for the winning structures in March 2017. 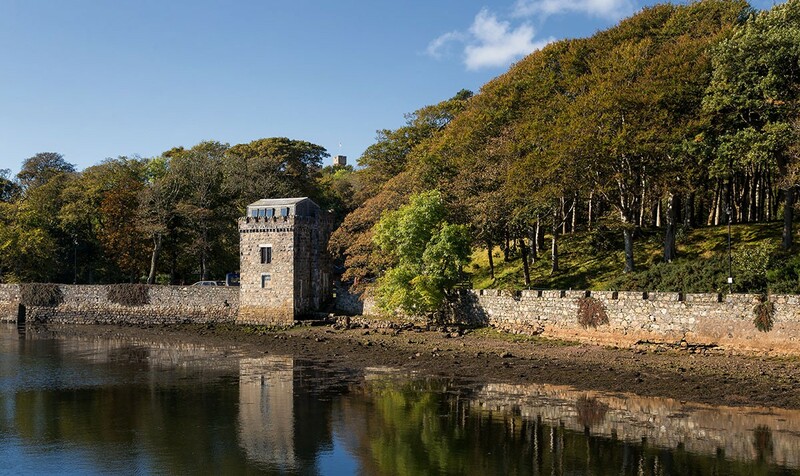 Well done for holding competition and public poll, but I am gobsmacked that the wonderful new building that houses the Isle of Harris Distillery isn't included.